Want to rank higher in Google search results? Forget single keywords and change your site architecture. The world’s addiction to mobile devices has changed the very nature of online searches, and with it, keywords and website architecture. Today, people still want Google to give them instant answers, but they are often not in front of a computer when a question pops into their head. They are also becoming increasingly reluctant to type in a query on a tiny mobile screen, particularly when they can do the same search using just their voice. Not surprisingly, a spoken query is nothing like a typed one. People are more likely to ask Google a specific question out loud – like “Where should I go for dinner?” – instead of typing “restaurant Ottawa reviews”. Naturally, Google knows this kind of conversational search is on the rise, and has changed its search algorithm in response. This new type of chatty search means the definition of “keyword” is evolving to include longer phrases or questions (also called a “long-tailed” keyword). So how do you keep up? 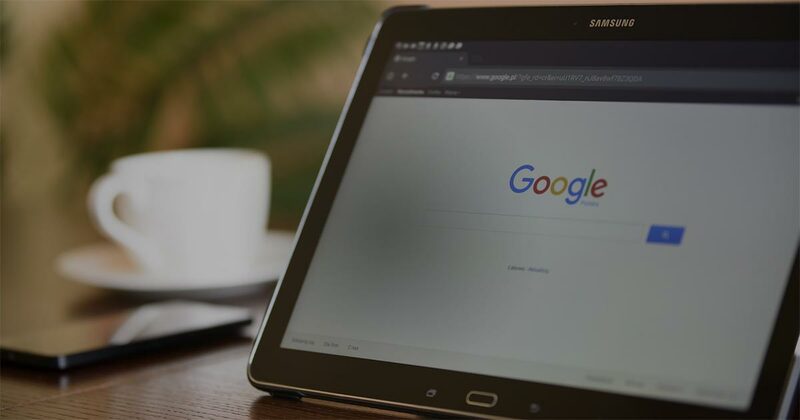 One of the best ways for your site to respond to long-tailed keywords is by making your website appear to understand the intention behind these new searches. It’s no longer about trying to match the text in your website to the text in the search – it’s about adjusting your content and structure to demonstrate your business is an expert at the topic being researched. The best way to do that is to include two things in your website: pillar pages and topic clusters. A pillar page is usually found fairly high-up in a website’s architecture and probably gets a solid amount of traffic on its own merit. It’s typically an in-depth summary of a topic that can easily have many subtopic offshoots, each addressing a particular keyword. For example, if a local gym has a fairly high-up page of its website called “Healthy living”, it could consider “Healthy living” as a pillar page. Linked to it would ideally be six to eight subtopics, such as “Organic eating”, or “Quitting smoking”. And there’s a bonus: creating pillar pages and topic clusters will make your website easier for you to manage and design, and easier for your clients to navigate. So aside from the resources it takes to restructure your website and create new content that link to the pillar pages, adopting these strategies are win-win for you and your clients.